Thanks for a chance to win! I can’t wait to use the WOW diamond embossing powder! Great blog ideas! 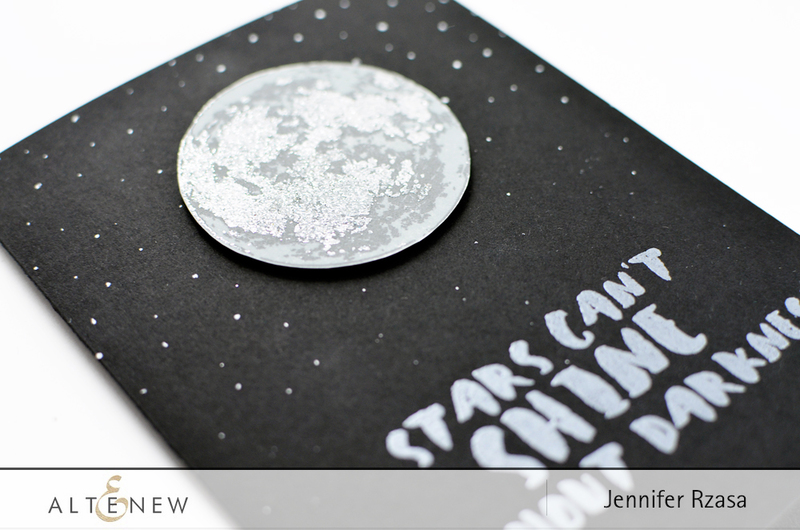 Love the WOW embossing powders and would love to build up my color supply. Thanks for the chance to win a g.c. Cards are very pretty with the watercolor look on the flower. Your cards are amazing! I love the pretty flower and gold on the first one and the diamond glittered moon on the second. Thanks for sharing. Beautiful Cards!! Love the to the moon set. Beautiful cards. Love all the embossing! I love your cards! That second card is so awesome. It’s so hard to believe that moon is a stamp, it looks so real. Thanks for the intro to this brand. Can’t wait to try their superfine powder and bonding powder! What an awesome flower card. Love the colors. Oooh! That pink rose is simply wonderful! And the gold embossing puts the card over the top! Love the cards and the embossing powders. Can’t wait to use them. I bought my first Altenew stamp set, Beautiful Day, yesterday and I am so happy with the results I have had with them already. I am excited to see so many different ways I can use my stamps from ideas on this blog and YouTube. I think I will be investing in many more Altenew stamps soon! Love the embossing powder! I use a few of them already. Altenew stamp sets are so beautiful! I’m waiting for this moon set to come back in stock, it looks so realistic. Amazing blog hop! Thanks Altenew and WOW! So glad I have the Moon set you used on your card today! Beautiful cards. Thanks for sharing. The embossing is amazing. Gorgeous cards! Thanks for sharing. That moon is amazing! I love your stamps and these two cards are awesome, with WOW sparkle and glitter they are WOW. 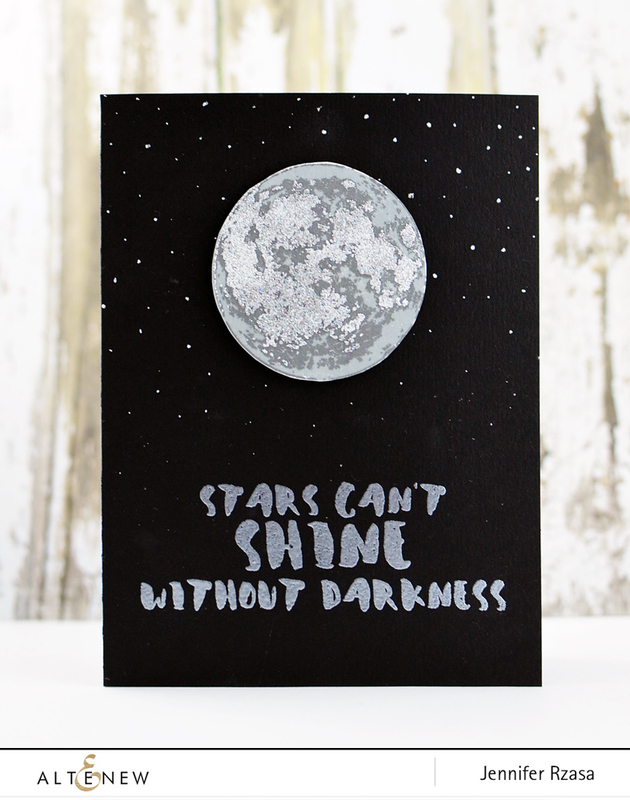 Such inspiring cards, gorgeous work!! Wonderful hop! I loved all the great projects I saw! I love that stamping technique. I will have to try it out.I’m excited to try embossing. Amazing color beautiful style I like the combination color of black & silver is so stunning. Love it..
Fabulous blog hop! Loved all the projects made by the DT! Awesome job ladies! What beautiful cards you made using Wow! Embossing powders! I especially love your moon. It looks so real! Those sentiments look great embossed. I love the metallic look. I just bought my first sets this past month and have only been able to play with them once. Looking forward to more fun. 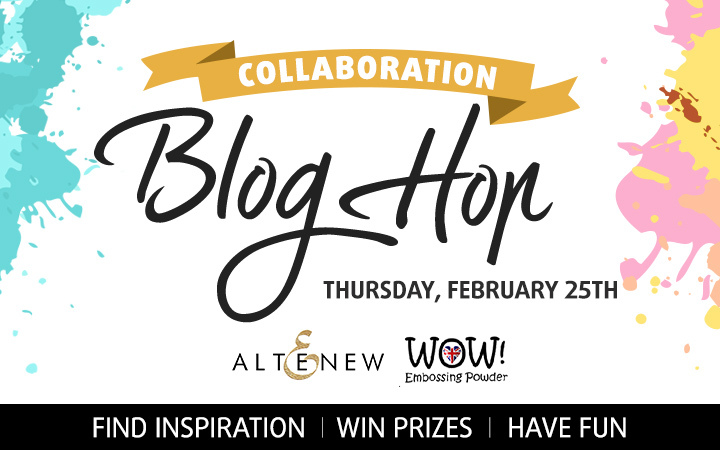 What could be better than Altenew + WOW! Love both products! Thank you for the fun hop and inspiration! I never get tired of heat embossing! Love the watercolor look on the first card! I found your site on pintrest and I just made it to the Blog Hop. I would like to try some of your poducts. Hope I can win! 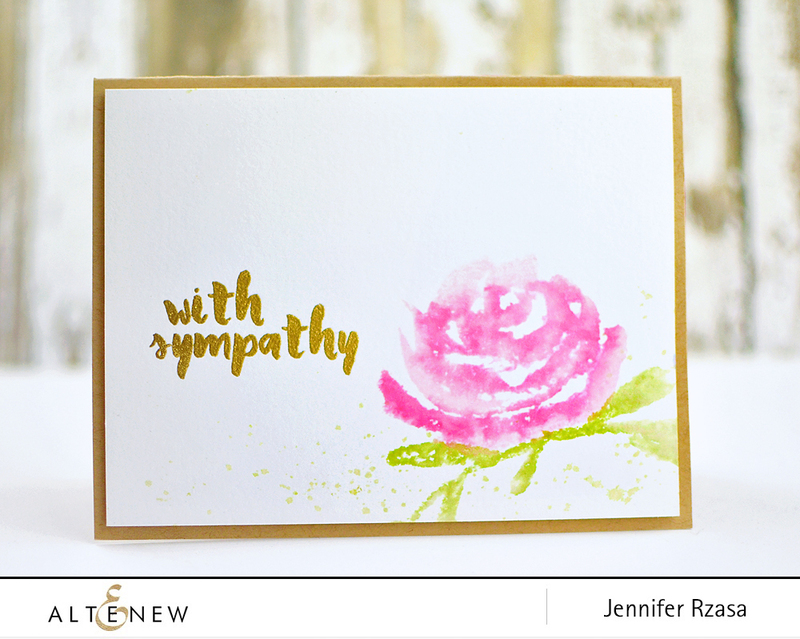 love the watercolor look on your card. But I really like the moon stamp set. I will be back to check out your products. Thanks for having the Blog Hop!! Oooooo I love how u did the moon! Gotta try this! Thank u! I’m over the moon about that moon set! Gorgeous cards–I love embossing (Wow! powders are awesome!) 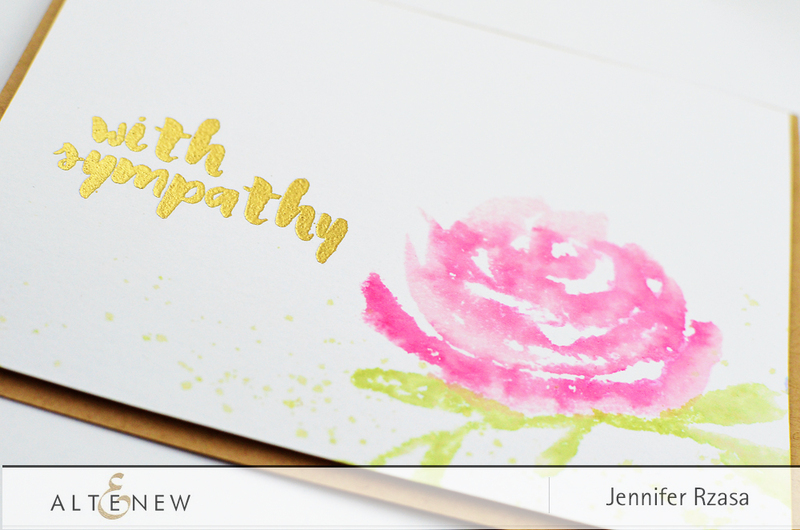 and your new floral stamps and paintbrush lettering are very high on my wish list! Thanks for a fabulous blog hop! Love the card with the moon. I love that stamp set. Great job. I am really looking forward to the hop. Oh, I love heat embossing. So glad I hung on to all my old embossing powders. :) Such pretty projects ladies. The elegant heat embossing looks wonderful with all your stamp sets. I ❤️❤️❤️ the To the Moon card!! I can’t stop pinteresting all of these cards on the hop! I’m getting out my embossing powder today! Love the cards and blog hop. I love the WOW! embossing powders and need to get more colors. These cards are gorgeous and I can’t wait to see what everyone else has created.